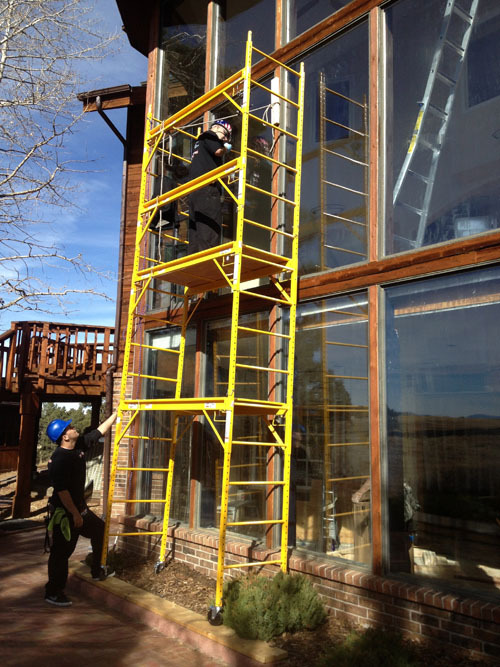 We at All American Window Tinting, Inc., (AAWT) are comprised of a team of residential window replacement and installation professionals. 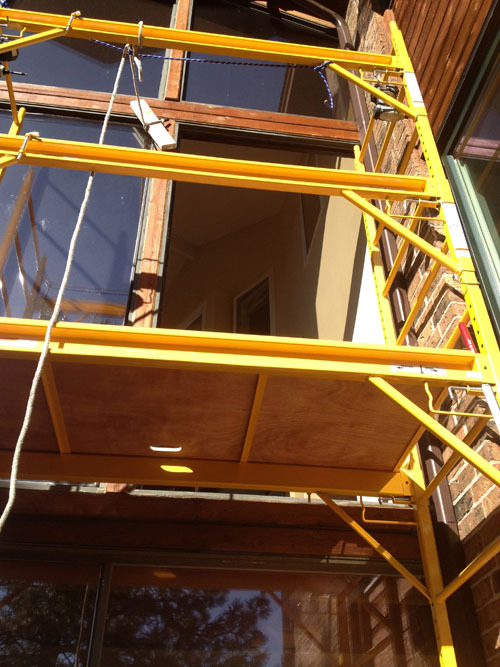 You are more than likely filled with questions pertaining to such an installation and we have the answers for you. 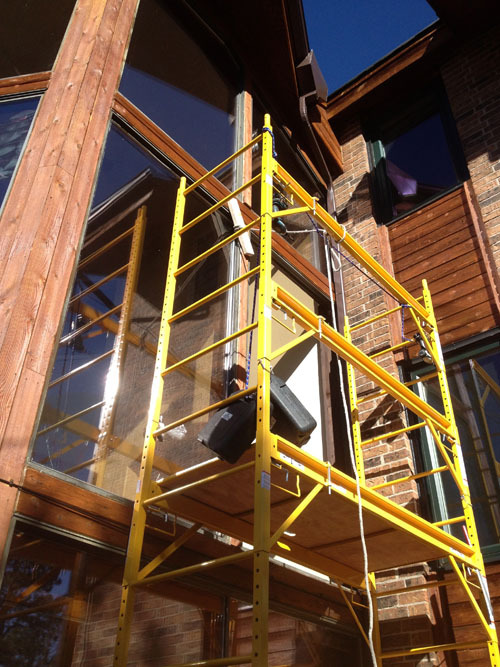 It is always best to have a window and installation expert complete this job for you and that is why we offer a free onsite estimate and consultation. 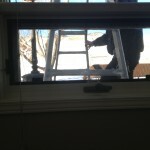 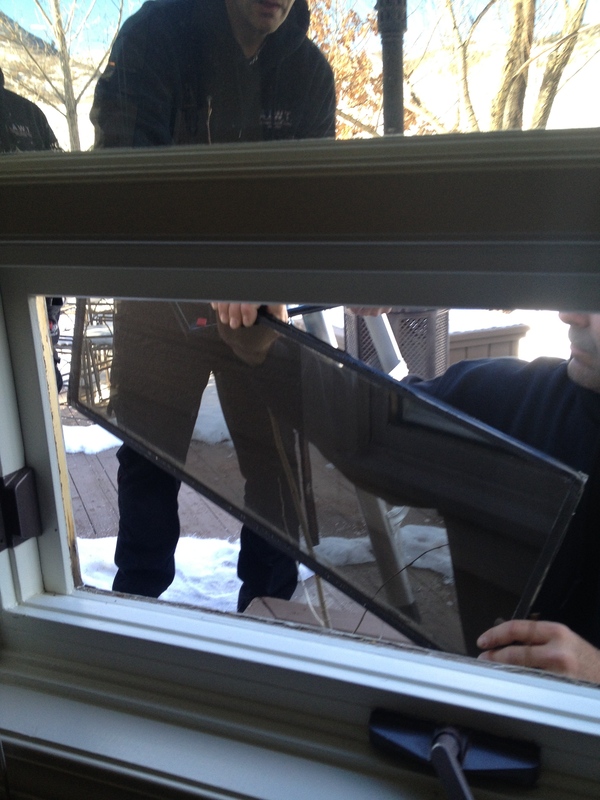 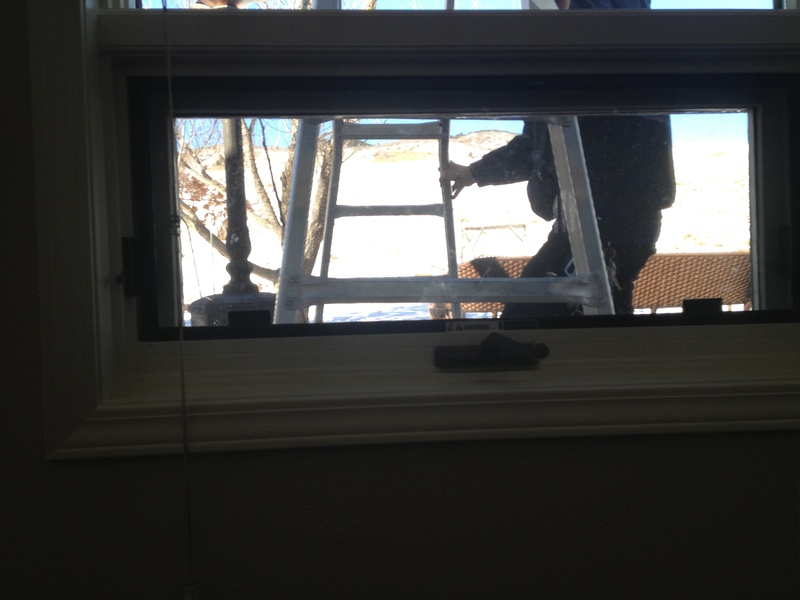 Having a professional inspection of your windows ensures for a proper install later on. 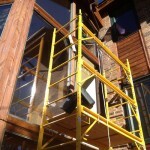 No corners are cut when you choose All American Window Tinting, Inc., (AAWT) for your window installation. 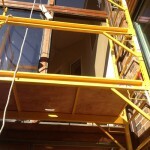 We are sure to provide you with a high quality product and professional installation that will stand the test of time. 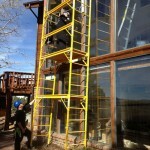 Choose All American Window Tinting (AAWT) for residential window replacement in Denver.